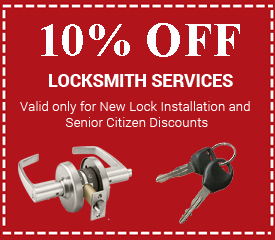 Commercial Locksmith Williamsburg provides reliable, professional and fast 24 Hour Emergency Locksmith services at extremely competitive prices. We offer services for stores, offices and warehouses in case you are ever locked out of your business. Our company is very proud to offer our customers with fast, professional and affordable services. Whether you own a shop or a large warehouse, our locksmiths are always ready to serve your business. It can be very frustrating when your locks stop working on your business holding up your business activities. Williamsburg locksmith 24/7 services can resolve your issue and get you back to business quickly. 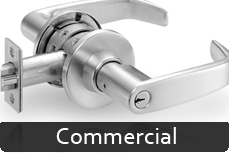 At Commercial Locksmiths we stand behind our workmanship - 100% client satisfaction guaranteed. We service all major lock brands and any lock, even if we don't sell it we can fix it or replace it. 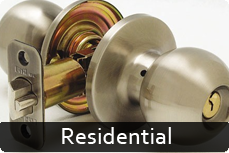 At Commercial Locksmith Williamsburg we offer fast, and experienced locksmith services. 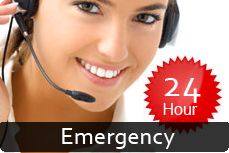 Our professional technicians are equipped with the latest modern technology and are available 24 hours, 7 days a week. We Specialize in Fast Lock Out services: Locks re-keyed installed & repaired, replace, Master Key Systems, Window Gates Guards & Grills. 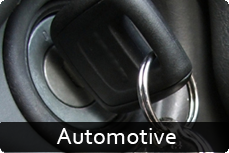 Fast Lock Out services also includes: Replace & repair lost or broken keys, Precision Key Cutting Services for all makes and models on site..
Panic BarsThelocksmith professionals at Williamsburg Locksmith Services are also well equipped to handle panic bars. This would mean quicker, easier access and exits, ensuring safety and security at every turn. What’s more, these services are available all through the week, at all hours of the day and are licensed and insures; which means no losses for the company! Williamsburg Locksmith 24/7 can help you secure your business and your assets with affordable security systems that use the latest technologies among them key less entry systems. Your security is the best insurance for your business, and now is the time to upgrade your security defenses. 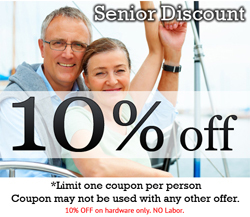 Call us today to have a technicians come and take a look at what is best for your company.